Decorate your bedroom wall with this superb customisable vinyl sticker! Depicts a superb looking ant, standing proudly on a mystery surface; but that surface can be your wall! 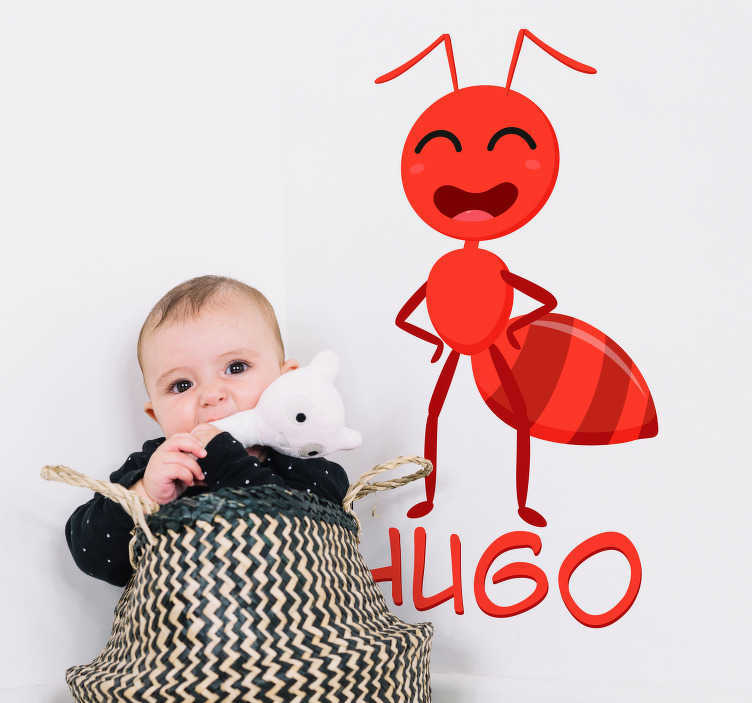 Ideal customisable bedroom decor for those children who love ants or just for those who want a friend to keep them company at all times!